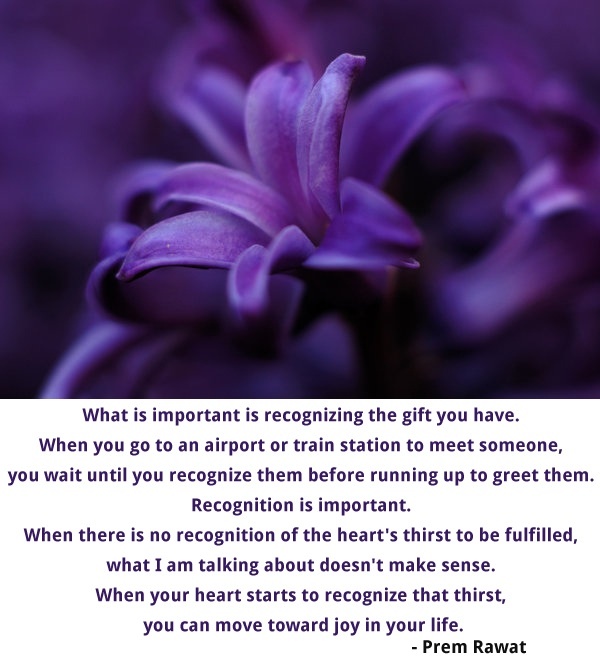 What is important is recognizing the gift you have. you wait until you recognize them before running up to greet them. what I am talking about doesn't make sense. you can move toward joy in your life.